The Animal and Plant Health Association's Veterinary Data Sheet Compendium is an invaluable reference for those involved in the health and welfare of animals. 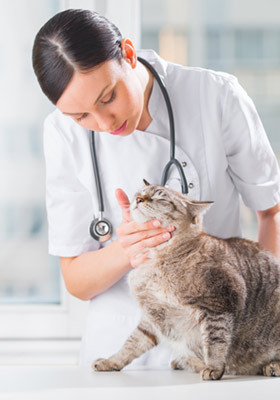 It provides up to date, accessible information on over 730 Veterinary Medicines. The Compendium has been available in hardcopy for a number of years and it is now available on the APHA Website. The database is maintained and continuously updated by APHA. A listing of amendments to the compendium can be seen here. To view a sample datasheet, please click here.